Seattle Transportation initiated is a locally owned and operated limousine service and serves the greater Seattle, WA area. 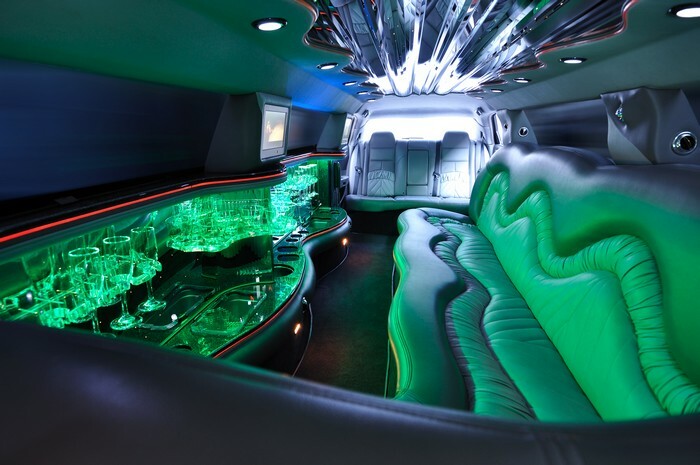 Since its inception, we have been serving the city of Seattle with exceptional limo service and limo rentals. We provide new and updated limo service vehicles with the finest professional chauffeurs and the friendliest staff in the city. From weddings, corporate events, and airport transfers to Seattle sporting events, including Huskies, Sounders and Mariners, we offer our limo service to Seattle residents.We make sure to provide a comfortable, reliable and luxurious limousine service for all of our Seattle customers. With planned routes and directions of the city, Seattle Transportation makes use of advanced GPS navigation and tracking technology in all of our limo rentals. Are you afraid of the heavy traffic in Seattle or wanted to avoid the hassle of parking which itself is a complicated task. With Seattle Transportation, we do the entire driving while we allow you to have all the fun and pleasure. 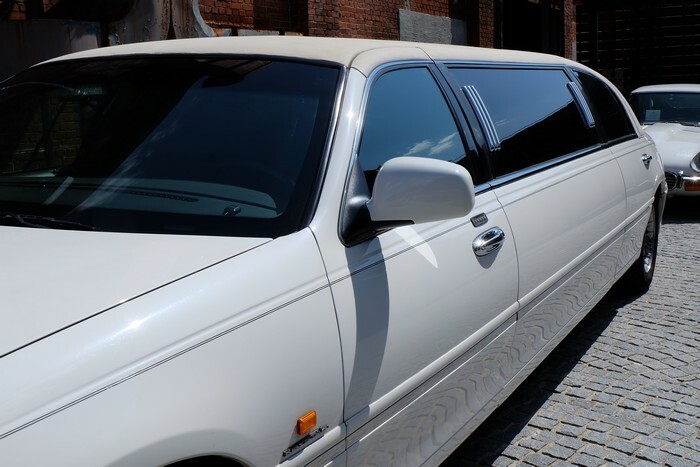 Our stadium limousine service packages include a safe and reliable ride from home and transportation to the main field. If it takes time for the game to finish, do not worry, for we will still be waiting with your limo rental and will not charge anything extra. If Seattle residents look forward to party the entire night, you can extend at the nominal hourly prices of your limo rental. Limo services from Seattle Transportation are the best options for the adults who want to enjoy their beverages legally and safely. Another reason to take advantage of our limousine service is our sport event packages. These packages include our limo service to and from the stadium. Our drivers are reliable, safe and licensed with comprehensive knowledge about the routes and directions of the city. 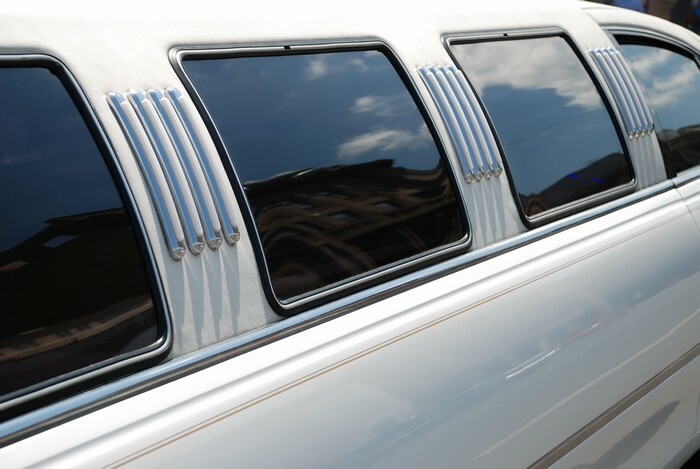 Why should Seattle residents choose us as their limousine service? Seattle residents can contact Seattle Transportation at 206-452-4848 for all your limousine service needs. We ensure taking care of them for a pleasurable ride.